Great and very superios compilation. Wide range of entertaining and wonderful Music. This double fits both the DJ and the home listener. 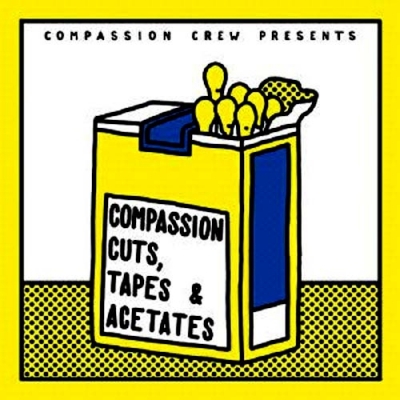 Compiled by Compassion Crew. Out on 2x12” gatefold LP in a laminate gloss finish. Restored and mastered by Thomas P Heckmann. Lacquer cut by Andreas at Schnittstelle. Artwork by Simon Landrein. BIG CITY ORCHESTRA "In a persian market"